The Standing Committee on IT, headed by Anurag Thakur, also noted that another reason put forward for low productivity of the staff of the division, under the Bureau of Outreach and Communication. 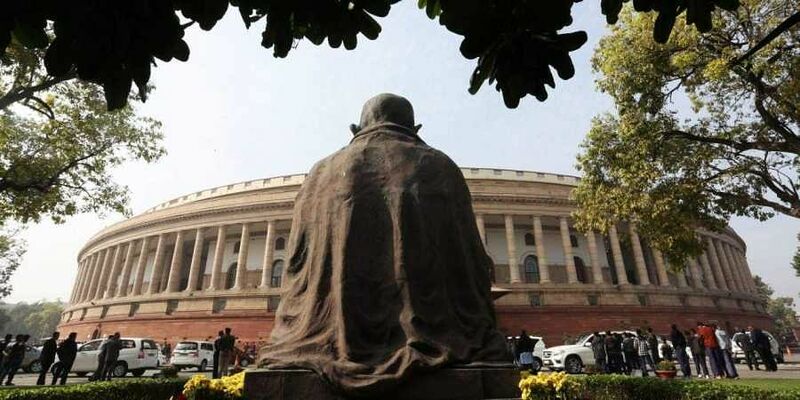 NEW DELHI: A parliamentary panel has rapped the Information and Broadcasting Ministry's Song and Drama Division for not implementing its recommendation to pay attention to Jammu and Kashmir, the Northeast and Left Wing Extremism-affected areas by involving youths from such places in their programmes. The Standing Committee on Information Technology, headed by Anurag Thakur, also noted that another reason put forward for low productivity of the staff of the division, under the Bureau of Outreach and Communication, in terms of content creation is that the division is struggling with a number of court cases regarding pay scales, seniority etc. The committee recommended that the division should take immediate corrective steps for expeditious settlement of the court cases so that the services of the staff are utilised to improve the performance of the division. The panel said that its suggestion to pay special attention to J&K, Northeast and LWE-affected areas by involving the local youths in their programmes was not only to create employment opportunities for them but also make them feel contributing to mainstream India, has not been taken seriously.